On Saturday, the 12.01.2019 took place from 10: 30 o'clock in the Czech cities Lednice and Valtice, not far from the Austrian border, to the already 9ten time the Saab Support Convoy instead. 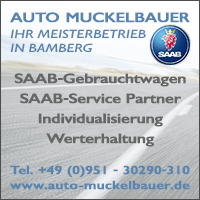 The Saab Support Convoy debuted on 17.01.2010 for the first time, with fan-driven rides around the world to demonstrate against GM's plans to close Saab. Due to the lack of time and my own driver's license, I was not able to be there myself at the time and only later learned about it from photos and reports. 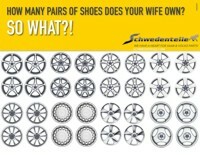 What happened after that we know and unfortunately is sad story. 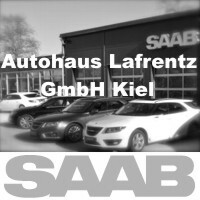 Even if no cars are built anymore, neither in Trollhättan, Graz or Mexico, we live the Saab Spirit on. 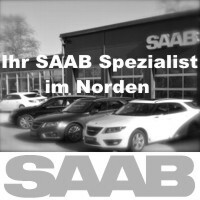 We read the Saab blog, write reader contributions to keep the blog as vivid and versatile as possible, maintain our cars, look for another Saab to spare the other Saab and distribute the miles. Saab mechanics continue to take care of our cars with love and do a lot to continue to enjoy our automotive hobby. 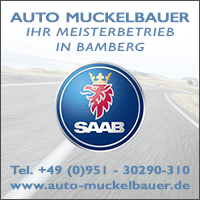 Also in the Czech Republic and Slovakia, Saab is a great passion for many, as both countries have a large, well-organized Saab scene, with many enthusiasts, some of them particularly exclusive rare Saabs, and big Saab meetings. 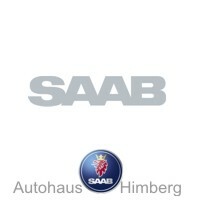 The Saab Session Slovakia annually attracts up to 91 Saabs from many countries that Saab Moravian Saab meeting in the Czech Republic last year attracted 135 Saabs. 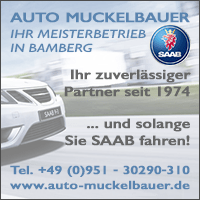 So it is not surprising that the fans also meet in the winter and partly also take this long journeys to the Saab Support Convoy meeting in purchasing. Every year, alternating between Slovakia and the Czech Republic, the Saab Support Convoy, which has meanwhile become a tradition, will take place in January. It still means so, but now is just a cozy, half-day meeting with a small exit and a small tourist program. 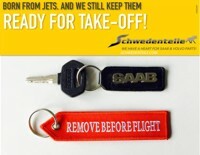 It is also possible to show the public that the brand is still present and suitable for everyday use. 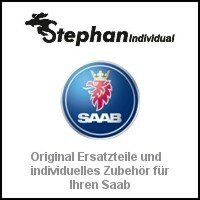 The meetings in Slovakia are organized by the Saab Club Slovakia, in the Czech Republic by Saabunderground. Last year, the meeting took place in the Slovak town of Skalica, where even a TV channel broadcast a small article about the meeting, how we visited the church in Skalica, then Holic Castle and then we went to a lake. This year the meeting was in the Czech Lednice and Valtice. Although I have a lot of work to do right now, I set it up and took the day off. I left shortly after 9 clock away from home, this time grabbed the XWD Saab and drove the 100km approximately to the starting point to Lednice. 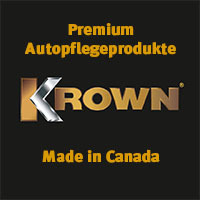 Coming from Vienna, in some winter driving conditions with sleet and snowdrifts on the highway, I was all the more pleased about the four-wheel drive and the warm seat heating. Otherwise, the ride went smoothly, because this time I took a different, smaller border crossing, fortunately there was no traffic jam. When I arrived at the large parking lot of the castle Lednice, the rain fell fortunately - the weather god meant well with us Saabfahrer and there were already waiting the Saab driver from Slovakia, who met in Bratislava and then together in the Convoy in the Czech Lednice to lead. Shortly before 11 o'clock the Czech Saab group arrived in the parking lot a little later than planned due to the weather and arrived there on the Slovakian group. 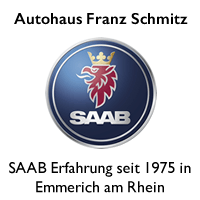 The Czech Saab group met in Brno, matching the brand in the parking lot of a Swedish furniture store and then went down together to Lednice. 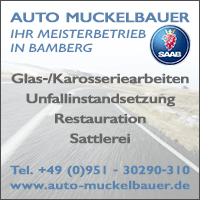 So stood then despite strong gusts of wind and temperatures around the freezing point, a total of 55 Saabs, distributed on several rows, in the large parking lot. Among them were 6 9-5NG and also the younger Saabs, because the old Saabs, like 95. 96, 900 and the convertibles are in hibernation. However, an 900II convertible came as well. 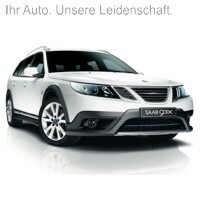 It shows once again, for Saab and their drivers, there is no bad weather. Of course, the many cars of the same make for a lot of attention, because in the winter there is usually not much going on. After the greetings, the already somewhat delayed congratulations for the New Year, the exchange of news and the usual car photos, a chat was held in the parking lot and, as always, talked shop. After that we split up because we would not fit all the participants into a restaurant and have most of the restaurants due to the general winter closure of the castles in the Lednice and Valtice area. In the few restaurants that were still open, we went on foot and then had lunch there. Strengthened after a good lunch, most of us made our way to drive in the Convoy about 10km to Valtice Castle. Valtice, in German Feldsberg belonged to Lower Austria until 1919. Valtice Castle belongs to the Lednice-Valtice cultural landscape. It finally formed a continuous Saabkette through the slightly hilly winter landscape until we came to the vicinity of the castle and parked there. Then we were divided into two groups and led through the old castle chapel from the year 1730, then through the renovated castle theater, which were opened especially for us. The castle theater was not accessible for a long time and only in recent years it has been extensively restored. In the basement of the theater is the then used stage technology and this was also faithfully reconstructed and shown us. After the interesting visit, we said goodbye to each other and then went alone on the way home. This is the perfect way to combine a winter day with a cultural program and a small Saab meeting. 6 thoughts too "Report on Saab Support Convoy 2019"
This post warms my heart! Thank you Ken-Daniel. In HH there is a historic gas station. 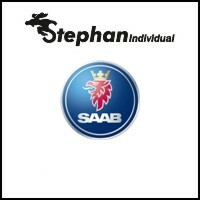 As far as I know, it is the annual venue for SAAB meetings with a lot of participation, including historical vehicles. So excited that not all participants have room on the tank. Perhaps you will find reports on previous meetings through the search function of this blog? Maybe you will receive the event information here in time and participate in 2019 itself? 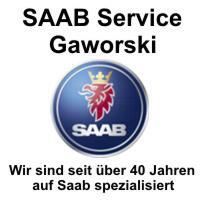 The Saab community is really big in the Czech Republic and Slovakia, many enthusiasts of all ages. If it turns out, go to a meeting. Very nice report! Thank you very much!